Did You Know The Easter Bunny Is A Lutheran? 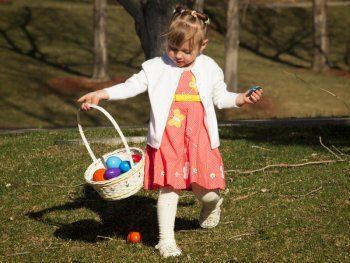 Among the things introduced to America by early Lutherans is Saint Nicklaus, Christmas Trees, Hot Dogs, Easter Eggs, Easter Baskets, and the Easter Bunny. 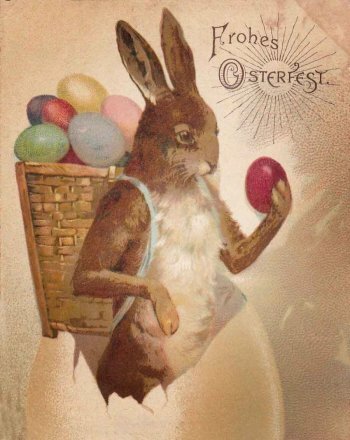 Actually the Easter Rabbit started out in German folklore as the Easter Hare. In addition to not eating meat while fasting for Lent, pious Christians also did not eat eggs. Sometime around the 1400’s parents began telling their children that on Easter morning the Easter Hare would bring baskets of eggs, nuts, and candies to children who had been especially good. Apparently this trick was so successful in getting children to behave at Christmas that parents adapted it for Easter as well. In some regions of the country children made special nests out of cloth in hopes that the Hare would visit. 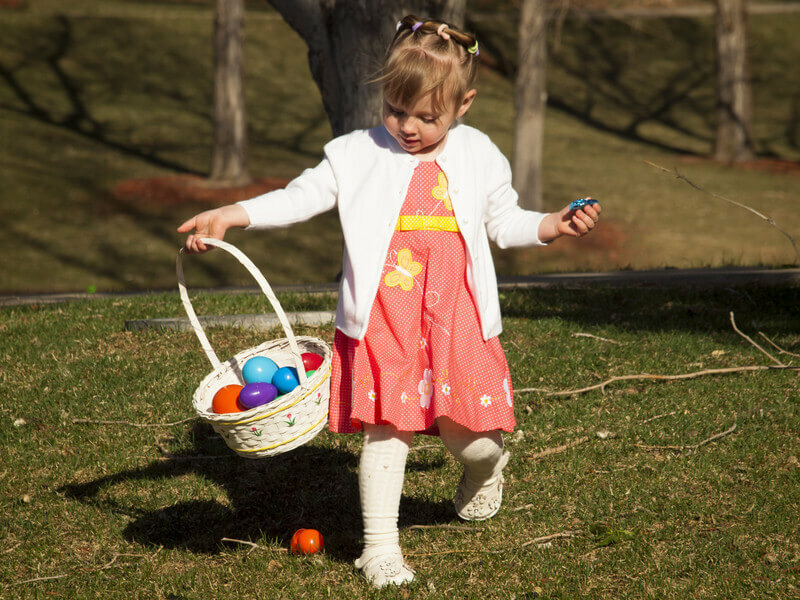 In others, the Hare would hide brightly colored eggs in special baskets that the children had to hunt for. As Lutherans migrated from Germany to America, they brought their traditions with them. Soon after, German bakers in America began offering chocolate rabbits and chocolate eggs covered in brightly colored foil. Soon after, merchants started offering printed holiday cards with rabbits, chicks, and brightly colored eggs to be sent with Easter greetings. 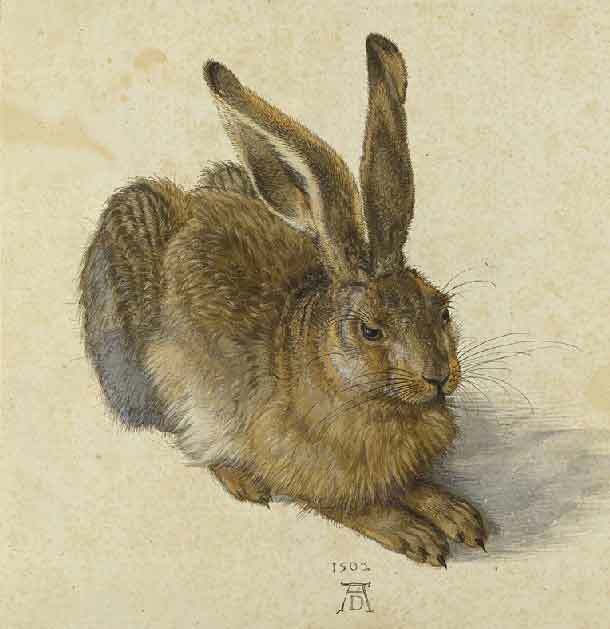 Hares have always been associated with fertility. A hare can start reproducing as early as three months and usually have large litters. In addition, a female hare can become pregnant with a second litter before the first litter is even born. Mating season occurs in early spring. The female hare will run up to forty miles an hour with a number of males chasing after her. One by one the males will drop out from exhaustion. The female declares the last male in the race as the “winner”. A females who is not in the mood for romance will stand on her hind leg and bite and box a would be suitor with her forepaws. All of this racing around and boxing became known as March Madness and is the source of the phrase wild as a March hare. So is it improper for Christian children to celebrate what some see as a pagan practice? No, there is no pagan practice. The dying of eggs started with the early Greek Christians of Mesopotamia who died the eggs red as a symbol of Christ’s blood. From there the practice spread to Russia and Siberia through the Orthodox Church. The Roman Church adopted the practice as well including a special blessing for Easter Eggs in the Roman Ritual. So the use of eggs at Easter goes back almost to the earliest Christians. As for the connection with the hare, while acknowledging that it most like had some association with early pagan beliefs, children don’t know or understand this. The recognize that the Easter Bunny is a symbol of Easter in the same way Santa Clause is a symbol of Christmas. As long as the focus of Easter is on the triumphant resurrection of our Lord and Savior, hunting for some bright colored eggs and some foil wrapped chocolates simply should not matter. Great writing and articles David!! Thank you! !